I spent nearly a decade as a Director of Scotland’s leading Business Continuity Consultancy. We were working with clients from BAE, to Shell, to numerous Local Authorities, to small firms who made garden sheds, to Water Utilities, to the NHS – trusts and central, to Housing Associations, businesses across the UK and Europe. 2005 onwards was a great period to be doing this work as the Civil Contingencies Act had recently been enacted. I’m writing this as I can see *no way* at all that businesses and organisations in the UK can possibly prepare for a No-Deal Brexit. It’s just too big, too nebulous, and most importantly too permanent. Guiding an organisation to plan for disruption *always* assumes that the disruption is temporary. It may last days or even weeks but it is not a permanent change, unlike that being proposed by the UK Government under the guise of “No-Deal”. If “No-Deal” happens it is an immediate and complete structural change to 40+ years of working. Almost ever aspect of the way a business operates will require to be changed, quite literally overnight. All this is to be done while there is no knowledge whatsoever about the macro environment the business/organisation operates in. We ran many, many, scenario planning exercises for our clients. We had sectors of their workforce incapacitated by Avian Flu, we had extended power cuts, we had armed terrorist activity and we helped clients plan how to manage all of these disruptions. Here’s a few of the high level questions which are needed to plan for any “No Deal” scenario. Will ‘planes be able to fly? Will imports and exports be slowed down? What medicines will be available? If trucks/haulage is snarled up (as seems probable) how many extra trucks/vehicles are there to move goods (food?) 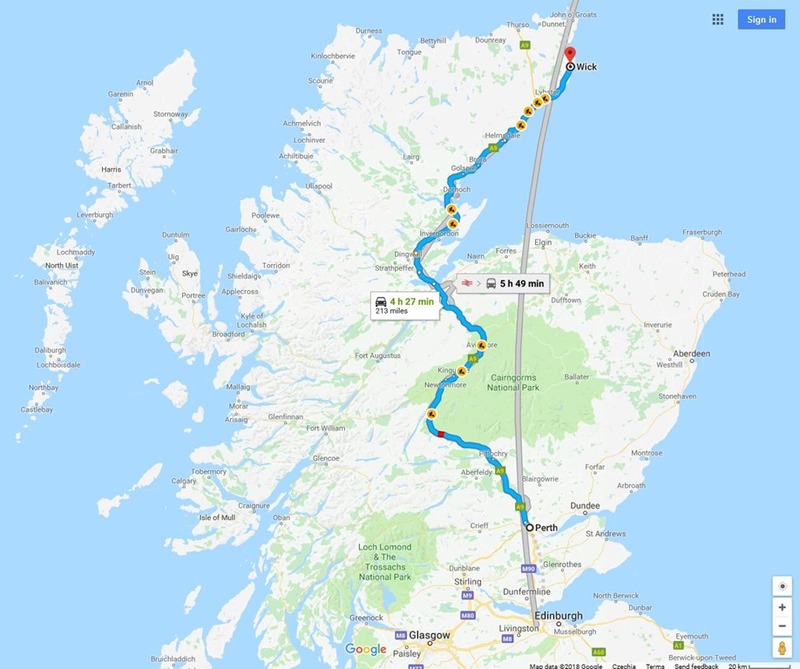 around the UK? Are there sufficient drivers? How will fuel supplies be affected? How long will this last? (clue: It’s a sudden, violent and total structural change to the UK economy, so for planning purposes it’s not a disruption, it’s permanent). How long will a stockpile last? What’s the security risk for my business/organisation if we’re holding/stockpiling some commodity which suddenly becomes highly valuable (food, medicine). Will power (National Grid) still operate fully? What risk is posed to nuclear generation? What’s the plan for a run on a bank if the £ Sterling collapses? Everything in this paragraph is high level, go down any of the branches in it and there’s a myriad of sub-branches which each need careful consideration and planning. The only precedent type of cross-sector all encompassing event which might be even vaguely comparable in term of the effort and planning which was put in to mitigating it is the Y2K software events. Y2K however had millions of man-hours of activity spent across the globe, years in advance, to mitigate it. “No Deal” has few global support mechanisms. I’m glad I’ve retired because despite having worked with the main boards of directors of many businesses and organisation I just haven’t got a clue how *anyone* could establish a decent operating plan for “No Deal”. It’s just not possible. “No-Deal” is ideological insanity. I’ll happily talk this through with any Politician who believes it is possible for a business/organisation to a) Prepare for it and b) Survive it. Last week, for the first time in history, the Tory UK Government was found to be in contempt of Parliament. Yet there’s been no sanction. Oh sure, you can talk about the disgrace and the dishonour – but – so what? What if the Tory UK government doesn’t care about grace and honour? The available evidence suggest this is quite possible. Time after time the Tory UK Government makes a promise or a statement only to U-turn or dissemble about the promise they made. 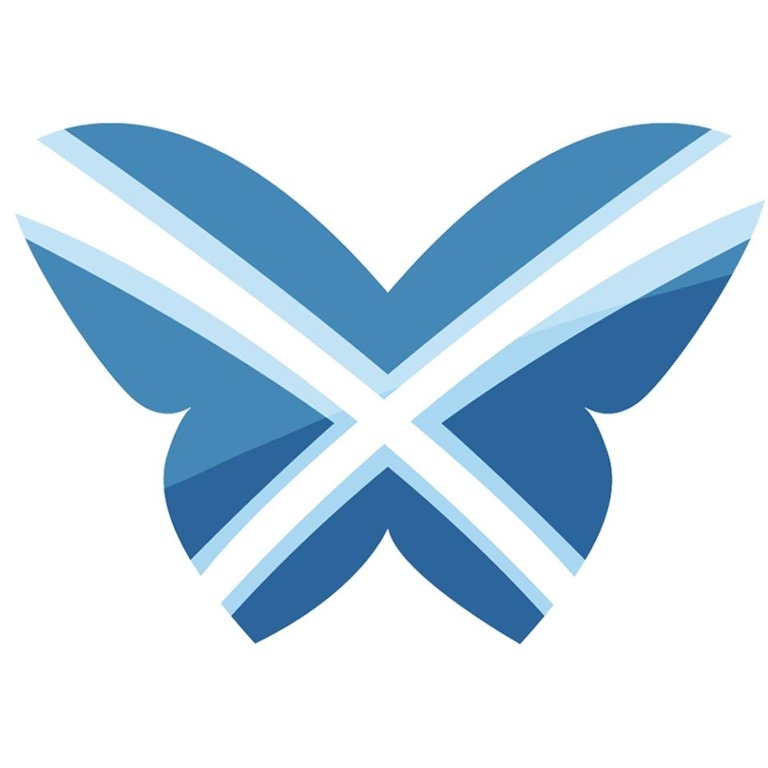 Check out the recent statements from David Mundell, Secretary of State for Scotland. He’s said (along with Ruth Davidson, who must be oh so glad she’s on maternity leave) that he’d resign if N.Ireland was treated differently from the UK. It seems it will be and they’re not resigning. When you see Theresa May at the dispatch box in Westminster, well just watch her carefully. She starts by being nervous but by the time she’s been there for an hour or so she’s far more confident. Sure she’s regurgitating cliches and lies. But she doesn’t care. Eyes on the prize. 30-3-19 and she’s got Henry VIII and Civil Contingencies Act powers. That’s the prize, and damn the consequences. Her Government was found in Contempt of Parliament last week and nothing changed. Nothing happened to the Government. If you do something illegal or immoral and there’s no consequences for you – well you’ll do it again. And again. So why should we expect the Tories to change their behaviour now? Everything else is smoke and mirrors. The Irish Backstop, the fall in value of the pound, irrelevant when you’re playing a long game for the ultimate prize. Today, Monday 10th Dec, she withdrew from holding a vote on her Withdrawal Agreement. So what? Delay. Obfuscate. Prevaricate. Procrastinate. Eyes on the prize. She simply needs to keep kicking that can down the road for another few working days. Spend some time on pointless visits to the EU countries. Remember, Parliament goes on holiday on the 20th December through to the 7th January. That’s at the end of next week. Spend this week ‘negotiating’ and there’s only one working week. before the holidays. Crisis? What crisis? The Tory Government doesn’t seem to see one. Nor does the Labour Party. Corbyn is AWOL, right at the time that the very foundations of democracy in the UK are being shredded by a Tory Government who, it seems to me, know exactly what they’re doing. The EU is not going to change anything about the Withdrawal Agreement – I’d bet my house on that. So what’s Theresa May doing? Delay, obfuscate, procrastinate. Eyes on the prize. Suddenly it’s January and a mere 11 weeks from Brexit. Lie, cheat, prevaricate, procrastinate – will still be going on. And then we’ve run out of time and the UK is out of the EU in the most catastrophic of ways. If the Tories are no longer afraid of being in Contempt of Parliament – and Parliament has no sanction or control over them, where on earth is this going to end? Right now, after last week and today’s events the catastrophe of ‘hard Brexit’ must be looking ever more likely. Oh we can all rage and rant on twitter and facebook, and in blogs like this. But it’s bows and arrows against the lightning (to mix metaphors). The Tories are probably quite content that Brexit is still going to happen. Newspapers can print what they want. The SNP can rage and call her names. Tick Tock. Eyes on the prize. I can’t see any way of stopping them. Here’s some not entirely worked through ideas about broadcast, radio and TV news. In the past month the BBC News operation has become the story in Scotland because it issued ‘Take Down’ requests to YouTube over the use of what it claims are it’s clips on channels run by two pro-indy blog/news sites. This got me thinking a bit about copyright and ‘news’ reports. And how we find ‘news’ and stories from the past. Newspapers have been filed in major libraries for decades and decades. It used to be that you could go to a major library and search micro-fiche copies of practically every newspaper ever printed to find the stories you were looking for. And there you had the ability to read a story as it was being reported, over a period of time, by various journalists and newspapers. So the ideas of how copyright should operate for printed newspapers has been well developed over decades and decades. And now we have a scandal involving the BBC’s broadcast news. Why is this? We have only relatively recently developed a capability for broadcast, as opposed to published, news to be recorded and stored. Previously anything broadcast, radio or TV, was ephemeral. So a news report was gone as soon as the broadcast was over. The only possible copy of that broadcast was with the broadcaster. So if I wanted to find out what the BBC was broadcasting on the day I was born the only place I could perhaps find out would be from the BBC. But now we have technology available for all of us, in our mobile phones and laptops, which lets any one of us easily record whatever broadcast we want. Then, thanks to blogs and YouTube, we can publish the recorded news. The BBC’s broadcast News operation is having to face a problem which printed news operations solved years ago. Copyright is claimed to be a problem for the BBC news operation, yet it’s obviously solved for print media. The ease with which audio and even video can be edited is something to be considered though. But, for me, broadcast news should have no more copyright than printed news. I can search for archives of newspapers, I should be able to search archives of broadcast news just as easily. So either the broadcaster has to provide this facility or I should be freely permitted to to do it myself using either my own tools or common freely available tools. i.e. I can record news broadcasts and keep them for as long as I like or I can search somewhere like YouTube. With all the problems piling up in the (dis)United Kingdom as it hurtles towards leaving the EU this is a problem which doesn’t seem to be being talked about much. Where’s the leader? Theresa May holds the position of Prime Minister but has never shown any leadership qualities. Even last week, when taking a decision which has the potential to spark World War 3, she was running away from scrutiny and failing to show leadership. Jeremy Corbyn seems to have to wait until the public lead him to the positions he should take. Vince Cable is liable to be the beneficiary of the “Anyone but Labour&Tory Leavers” campaign in the forthcoming by-elections in England. But he’s not a leader either. The UK is now less than one year away from leaving the EU and the need for leadership has never been more pressing. And, if you think forward one year, then the question about “who will be the leader?” becomes more worrying. 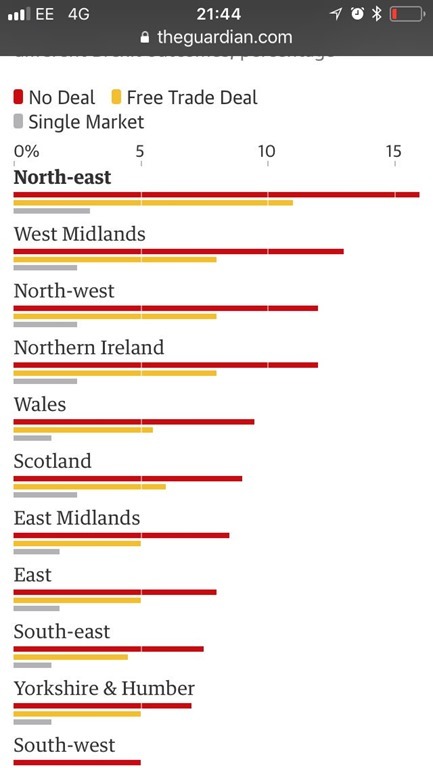 The UK as a minority Tory Government kept in place only by a deal done with the DUP of N.Ireland. (The DUP have their own problems with “Cash for Ash” still dogging them). So logically the ‘Leader’ ought to be someone from the Tory Party. But who? Theresa May got the job when David Cameron cowardly ran away from the consequences of his actions. She was the least offensive/divisive candidate to the Tory Party – when no-one else wanted to take the poisoned chalice from Cameron. Since then we’ve had Boris Johnson strutting around making troublesome pronouncement after troublesome pronouncement. Jacob Rees-Mogg is in the frame. Really? Only a right wing Tory could ever think of him as a leader. A year from now the UK is likely to need someone who can truly unite the country as it finds its place outside the EU. Again, logically that will be someone from the Tory party. But who would you take the Alien to? Who is there that will have the trust of the people in the UK and just as importantly the trust of the rest of the world whom we are seeking trading relationships with? Who do we think the German Government, French Government, EU officials will trust? I can’t see anyone in the Tory party who can do this. Labour might be different – but they are not in Government and there’s no current possibility of them being so. But Scotland and Wales are different. In both countries there is leadership being shown. Nicola Sturgeon and Carwyn Jones have formed an unlikely alliance to protect the devolution arrangements for their countries. That looks like leadership. As I write this, the UK Government is reported to be going to take both the Scottish and Welsh Governments to court. Astonishing. If the Supreme Court (which was created by Tony Blair!) judges that the Scottish and Welsh Governments are acting within their legal powers then the Tory Party’s whole approach to Brexit is likely to be holed beneath the waterline – in terms of the future trade deals they hope to arrange. If the court rules in favour of the UK Government then the devolution arrangements are destroyed. Such a result might be the trigger the SNP has been waiting for to start up “Indyref2” in Scotland. I’m not sure where this will leave Wales. 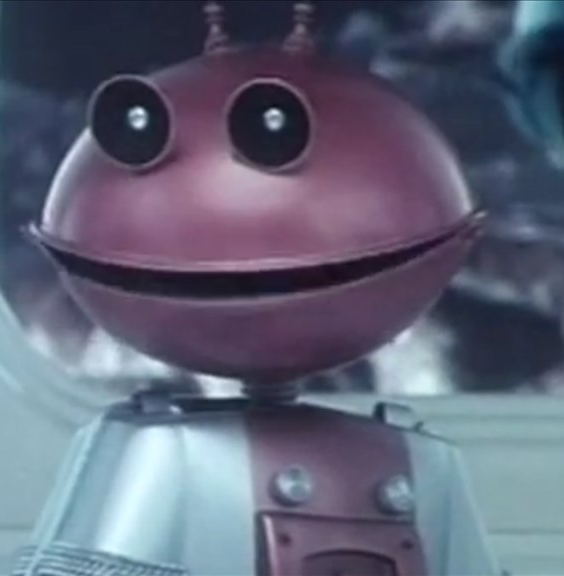 So, to answer the question “Take Me To Your Leader” – I’d take the alien to Bute House in Edinburgh to meet Nicola Sturgeon. This is a movie I watched on TV a few nights ago. I didn;t really plan to watch it, it was kind of on in the corner of the room. yet I found myself drawn into it, if only because it as showing something I just didn’t know existed. It’s about a very private male drinking and hedonistic club at Oxford University. It’s a film. It’s fiction. Here’s a link to it on IMDB. Now, there’s no clubs like The Riot Club at Oxford University are there? Anyone who says it’s like the The Bullingdon Club is mistaken aren’t they? Well I can’t say. I didn’t go to Oxford. So who really knows if it’s fact or fiction? 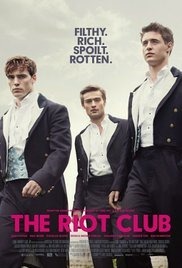 The Riot Club is about an exclusive club of 10 young men who have no trace of morality. They believe money can solve everything and that is all that matters. The clubs purpose is to eat, drink, take drugs and trash (totally) whatever restaurant has been daft enough to let them in. When you couple these lines form the movie with the Riot Club’s seeming integration with the Conservative Party you start to get a picture of why the UK is being driven over the cliffs to Brexitland. Members of the Riot Club have no moral compass. They have no experience of life. They have been raised in an environment which is completely sealed off and remote from anything we know as reality. Yet they are “the chosen ones” who are pre-destined to go on and sit behind those powerful desks. And that’s the bit which stuck with me. Fact or fiction? In summary, I recommend this movie to anyone and everyone who wants to understand how we got to a situation where David Cameron, Gideon Osborne, Boris de Pfeffel Johnson (and others) are given positions of leadership when the truth is that they happened by an accident of birth to have been sent to the right drinking club. In the past week or so there’s been a few articles which have caused me to stop and read them more deeply than just giving them the passing glance. So I thought I’d share them here. Predictably they are all blogs and online articles. The Main Stream Media just doesn’t cover these stories. There’s plenty of reading for you in these linked articles. First is this one. And it broke my heart when I read it because I’ve met the lady at the centre of this story. Her artwork decorated the 2014 Indy Ref Campaign. I knew she had problems but had no idea they’d take her to the very edge. 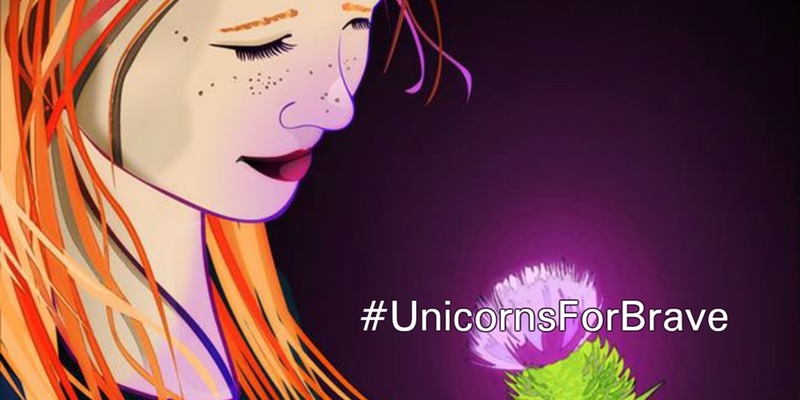 So please read on and then you’ll understand this hashtag – #UnicornsForBrave. Where’s the coverage of this story in the MSM? Where’s the outrage? Third – an excellent piece from Grousebeater – all about democracy Bell Pottinger style……. So. enjoy the links folks!